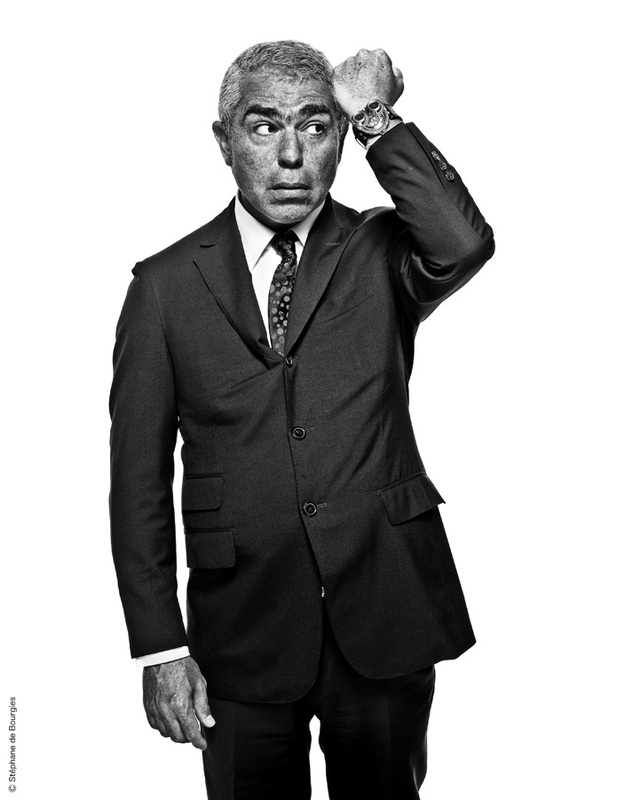 Laurent Picciotto, Founder of the iconic Parisian boutique, Chronopassion. Two decades of experience in haute horlogerie have led Maximilian Büsser to realise that the projects which gave him the most vitality and pleasure were those working with talented independent watchmakers like Laurent Picciotto on exciting concept watch projects. An atelier was born dedicated solely to designing, developing and crafting small series of radical concept watches with talented professionals. This was the seed, this was the root, of Maximilian Büsser & Friends. MB&F is not a watch brand, it is an artistic and micro-engineering concept laboratory in which the highest watch making traditions are respected but not limited by it. MB&F is a fusion of high quality horology, cutting edge precision engineering into three-dimensional kinetic sculptures. MB&F is a community of independent-minded people sharing similar thoughts and values. Jonathan Ho is the Editor for Augustman.com and maintains a column while covering the watch beat for the print magazine. August Man and Augustman.com is property of CR Media Pte Ltd. You can visit http://www.augustman.com for stylish men’s fashion, luxury brand and high end watch reviews, travel stories, social commentary, trendspotting and motoring.